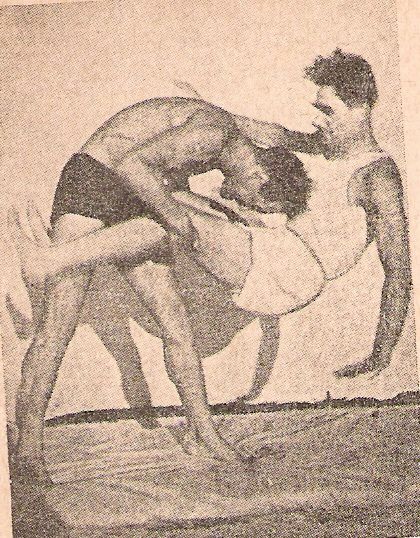 British training included boxing, Judo, wrestling and other fighting systems that the British soldiers had learned during the reign of the British Empire. 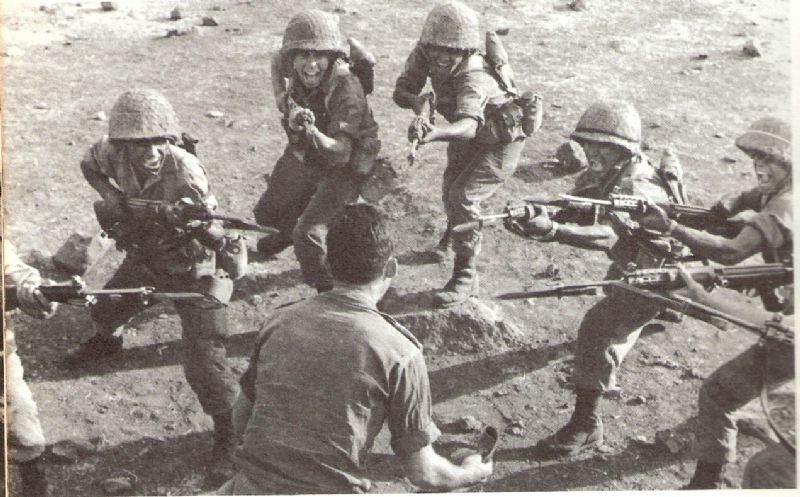 Trainees added fighting with a walking stick, shepherd stick, knife and bayonet. 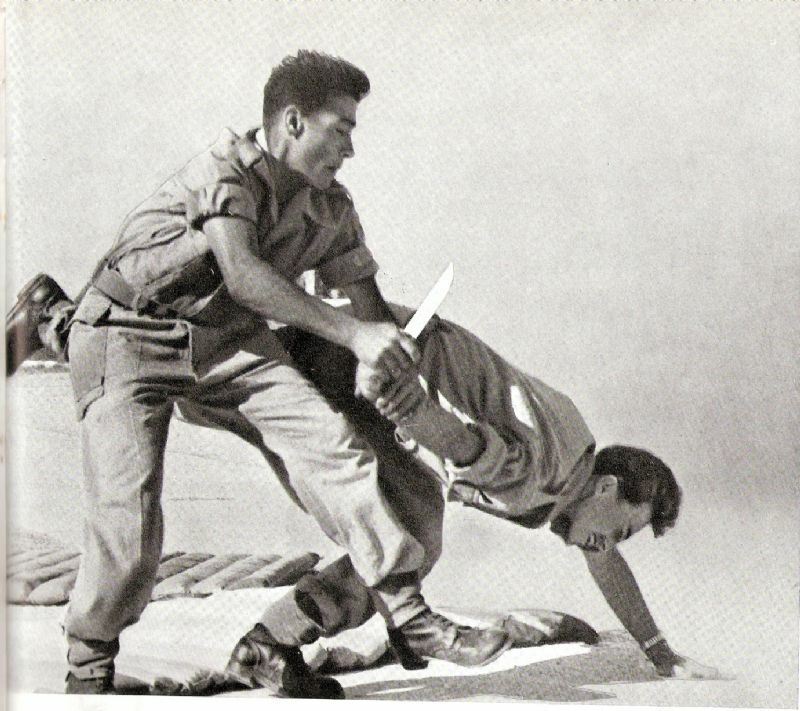 They called this style of fighting Kapap קפא"פ (Hebrew acronym for Krav Panim el Panim, קרב פנים אל פנים face-to-face combat).